At our church, there is only one month where we encourage each other. 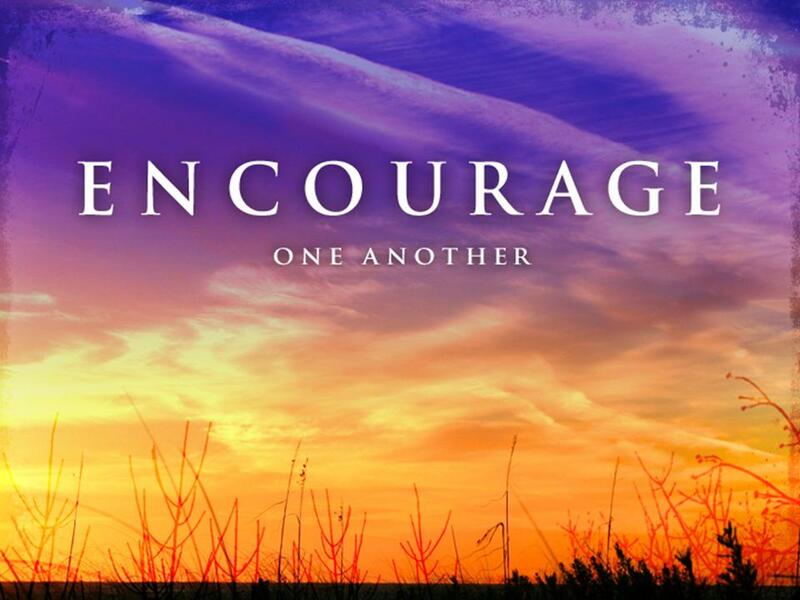 So we set aside October each year, and call it Encouragement Month, and get all the encouraging out of the way before the holidays. Kidding. Kidding. Encouragement month is where the church family is asked to attend kid & teen extracurricular (sports, band, drama, etc) activities. The month prior, we ask parents and guardians to turn in their children’s schedules, so we can put together a master calendar of activities. That calendar is blown up, and displayed in the lobby. At the display, there are also copies of the schedule to take home. So what’s the point? Seems like a great deal of organizing, for what purpose? I’m glad you asked. Here are 4 reasons why it is worth it, and why your church should consider doing it. Kids Like Encouragement. Imagine that. Kids and teens like to be encouraged. And let me tell you, when those students have a cheering section from their church, it means the world to them. Never underestimate attending a ball game, play, or band concert. All you have to do is sit there, and cheer when appropriate – apparently school plays aren’t the place for the wave. Who knew? Bring Generations Together. I loved hearing stories of older generations attending some of the games or concerts. When a young person sees the older generation taking interest in them, they begin to see them in a different light. This small step can help bond the church together tighter, and can go a long way in the unity that churches crave. A Youth Leader’s Best Friend. As much as we would like to, it would be difficult for most youth pastors or leaders to be able to attend every student’s activities. Or, if you are a smaller ministry, you may feel pressure to attend several games of the students you have, but your schedule doesn’t allow it. Well, committing to attending games in October allows you to make sure a representative from your youth ministry comes to the game, and show that student support and keep the connection to your ministry. And, for the smaller ministries, it allows you to streamline your schedule more effectively, and keeps you accountable in supporting your students in their extracurricular activities. Connection to the Schools. While your main purpose is not to make a connection with the school, it is to encourage the student. Your attendance does provide an opportunity to meet administration, teachers, and coaches. This connection could begin to develop into a larger ministry role in the future, when the school administration knows and sees your support.